We are looking to bolster our already strong POC distribution network in Western Europe with some specialized clinical chemistry or central laboratory focused distribution partners. At present we only require new distribution options for Germany, Italy and Spain. Join EKF Diagnostics' growing family of distributors located in the Asia Pacific region. We are currently looking to bring on board new focused clinical chemistry or central laboratory partners in Malaysia, Australia and Japan. What we require from our distributors? Proven track record in selling clinical chemistry analysers and reagents. Financially stable and able to provide three years of accounts. Trained sales team with national reach. Capable of providing technical support to customers. Able to demonstrate market knowledge and insights. An ability to create demand for esoteric products such as BHB, GSP and PCT. Why work with EKF Diagnostics? We have a large range of liquid-stable reagents, calibrators, standards and controls that can be used on most main brand analyzers including Cobas, Architect, Dimension and Hitachi. All our reagents are manufactured in our FDA regulated facility in Boerne, Texas. 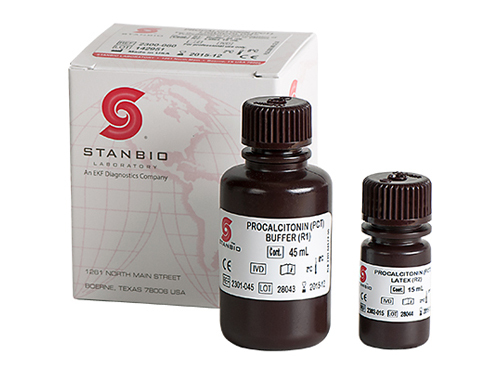 Ready to use liquid reagent designed for ease of use and maximum stability. Economical choice of reagent kits. 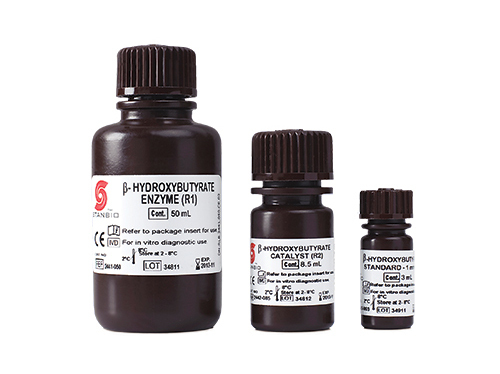 We manufacture and stock a range of niche chemistry reagents including Beta-Hydroxybutyrate (B-HB), Procalcitonin (PCT) and Glycated Serum Protein (GSP). What distributor support do we offer? Training at our manufacturing base in San Antonio, Texas. Membership of the EKF Premium Partnership Program including invitations to distributor events, access to sales leads and bespoke marketing materials. Quick test to assess initial severity of sepsis. 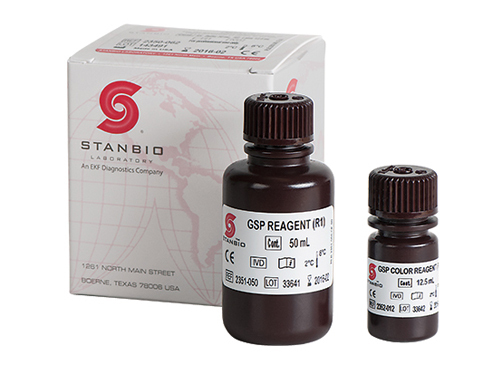 The Stanbio Chemistry range includes liquid-stable reagents, calibrators, standards and controls that can be used on most main brand analyzers including Cobas, Architect, Dimension and Hitachi. Our LiquiColor and Liqui-UV chemistry reagents are designed for ease of use and maximum stability. Stanbio Chemistry products are manufactured in our FDA regulated facility in Boerne, Texas. All stages of the manufacturing process are based on strict Current Good Manufacturing Practice regulations (cGMP). We also offer OEM and contract manufacturing services.